Together Gary and Rebecca have over 50 years of combined service at Bob Jones University. Gary serves as provost and executive vice president for academic affairs, and Rebecca is the director of student engagement & success. Prior to their administrative roles, they served on the faculty at BJU in the divisions of communication mathematical sciences respectively. They both continue to enjoy teaching as their schedules allow. Gary's passion is to see students' lives transformed through the unique learning experiences provided through a biblically faithful liberal arts education. His desire is for students to understand their potential in Christ and to experience a growing passion to know, love and serve Him. Rebecca's goal for first-year students as they transition from high school to college, is that they develop the habits, passion, and skills necessary to become mature believers passionately pursuing God by honoring Him in their vocation and ministry calling. They have been married for 26 years and have four children: two teenagers and two twenty-somethings. 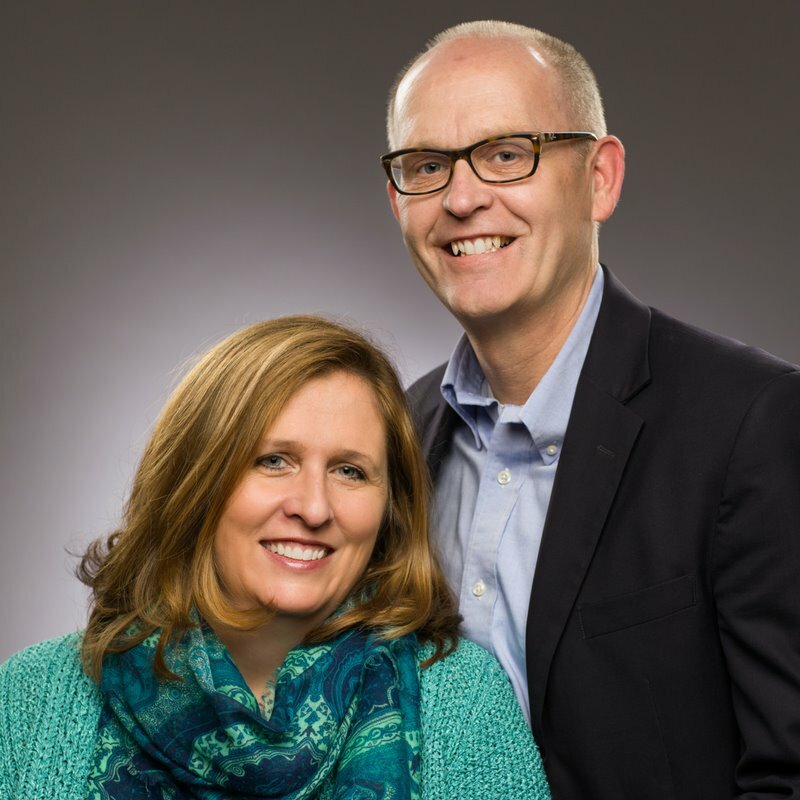 Their family serves in a variety of ministries at Morningside Baptist Church, and they are invested in the students God has called them to serve and welcoming them frequently into their home. As a family, they enjoy camping, hiking, and white-water rafting. What can you do now that will impact your child's college success? We will explore four attitudes that characterize successful students and suggest ways you can cultivate those attitudes early.